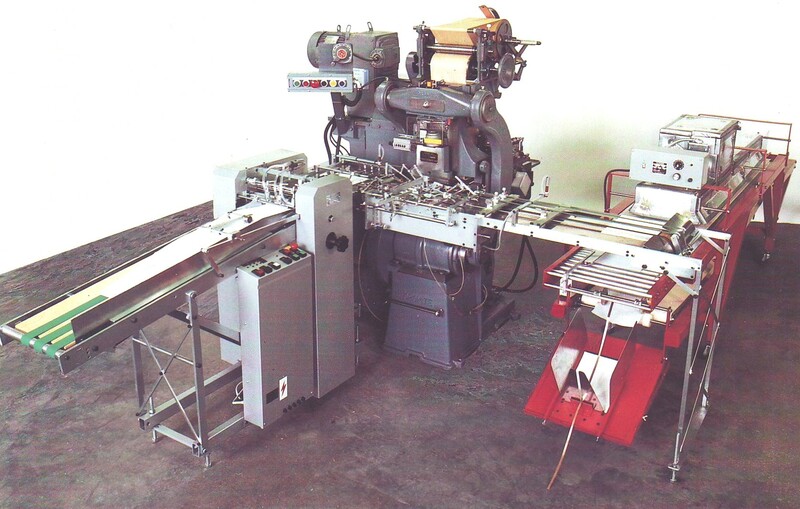 Each press can effortlessly handle paper stock of different thicknesses and sizes. In addition, perfect image registration can be obtained which results in effortless operation of the press. An average press operator can produce between 4,500 and 7,000 impressions per hour when used in conjunction with a feeder and drier. 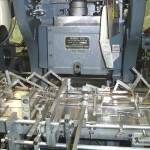 The short stoke 3 x 8 ¾ press can run at higher speeds and has been operated at 10,000 impressions per hour. 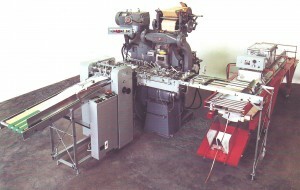 Output can be increased with the addition of a variety of press attachments. All of the Hi-Speed presses can be fitted with a sheet feeder and Telestacker drier/conveyor. 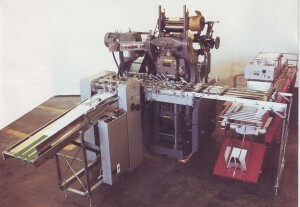 In addition, the 5 x 9 and 7 x 11 presses can also be equipped with a continuous feeder which can be arranged to handle pin hole paper in pack to pack or rolls of paper. The continuous feeder is perfect for label and packaging applications.